Over on the Wireless LAN Professional Podcast Keith and Blake Krone discuss the HackRF, PortaPack and the Havoc firmware in episode 138. The HackRF is a US$299 transmit capable SDR which has been very popular in the past as it was one of the first affordable TX capable SDRs to hit the market. 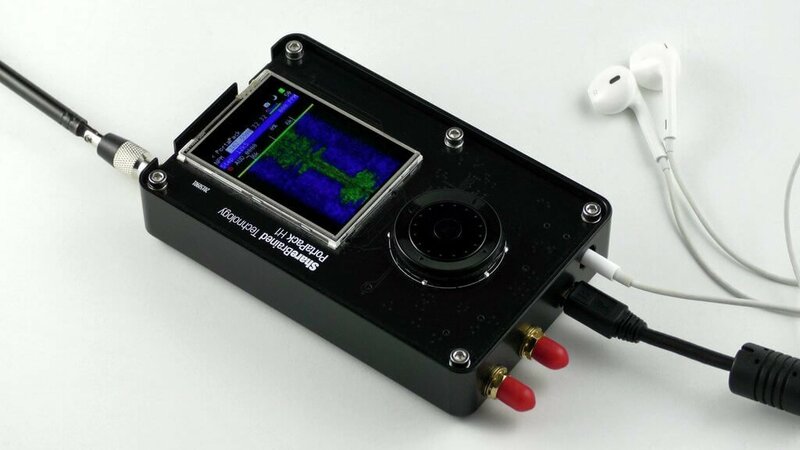 The PortaPack is a US$220 add on which allows you to go portable with the HackRF. And finally Havoc is a third party firmware for the HackRF+PortaPack which enables multiple RX and TX capable features. Recently we also released our own review of the HackRF, PortaPack and Havoc firmware too.